Drones, ‘the eyes in the sky’, are revolutionising film-making. And not just films on the big screen (the last two Bond movies, Skyfall and Spectre, both used drones). They can now help anybody to add the ‘wow’ factor to a promotional film or video. Secure, safe and fully licensed to thrill. Creative Colony is licensed, approved and registered with the Civil Aviation Authority. Which is you? Are you a school or college with amazing grounds to show off? An estate agent with a high end property to sell? Or a borough council with a beautiful area? 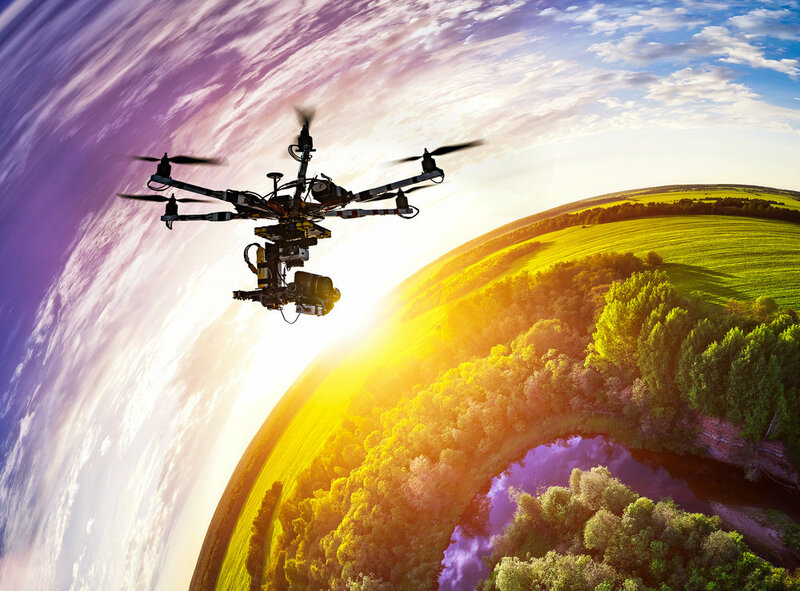 Whatever your project, we’ll be happy to explore how drones can add a ‘wow’ factor. Fully licensed flights start here. To chat to us about how a drone may benefit your film or video, call us today on 020 3757 7236.